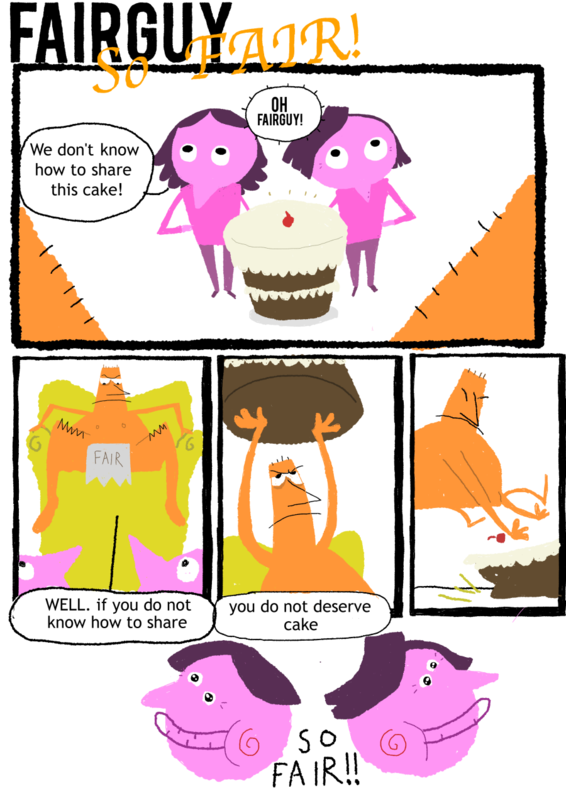 did you make this comic to win a bet? Finally a place to put all that stuff you learned about perspective into use. Hahah, that's one way to solve a problem! it looks like they have dicks for mouths. Keepin' it classy, Kyo. Wow, may I just say that this belongs in the Louvre? Look at that detail! Fair guy has so much leg hair. How accurate. Hahaha this is fukin hilarious, all their faces are priceless. Sort of reminds me of Castro, Kim I'll Sung, Stalin, or another communist leader. Now this is quality entertainment!